We recently broke the news that former The Cork & Craft Executive Chef Philip Esteban had joined CH Projects restaurant group to assist in the culinary development of the burgeoning brand. 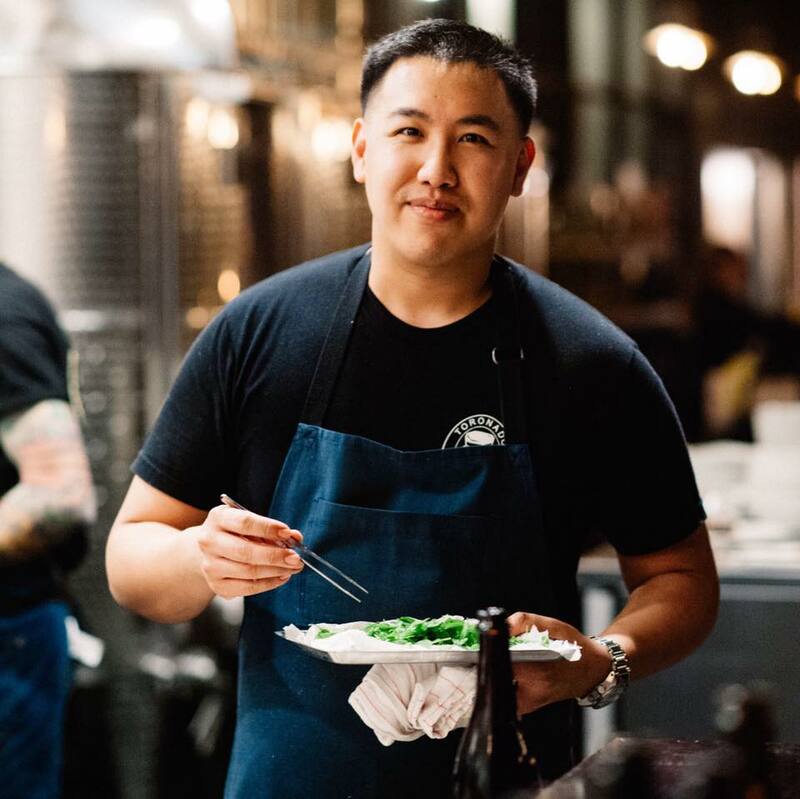 Well, the young chef is already sourcing talent from his old gig, as CHP has recently hired former Cork & Craft sous chef Tony Guan to lead the kitchen at the second outpost of the company's ramen bar concept - Underbelly North Park. Underbelly's new Executive Chef Tony Guan got his culinary education from The Art Institute of California San Diego and has spent time in the kitchens of such restaurants as the renowned Gary Danko in San Francisco, Firefly Restaurant and Bar at The Dana on Mission Bay, The LAB Dining Sessions, and The Cork & Craft. Chef Guan will start at Underbelly North Park next week and begin adding his influence to the Japanese-inspired menu of ramen, small plates, steamed buns, yakitori and more. Underbelly North Park is located at 3000 Upas Street. For more information, visit godblessunderbelly.com.